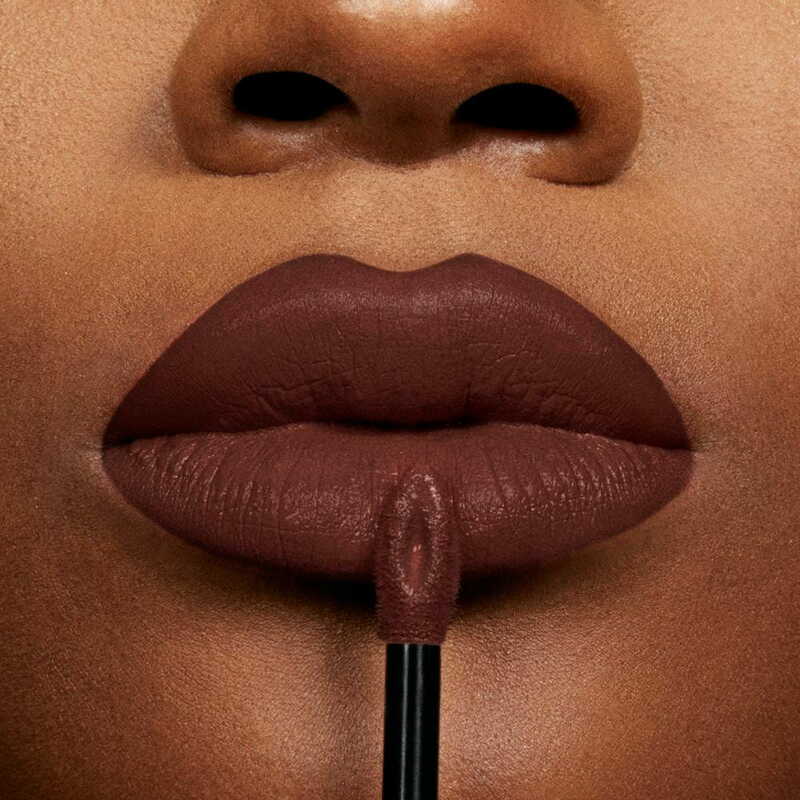 These five brown lip colours are absolutely must-buys! Not many Indian women, due to their already wheatish or dusky skin tone, avoid brown lip colours. This is a myth that brown lip shades wash-out Indian complexions. Some, that are lighter than your skin-tone, will obviously wash-out, but there are some great brown lip colours that can go so well on any type looks. 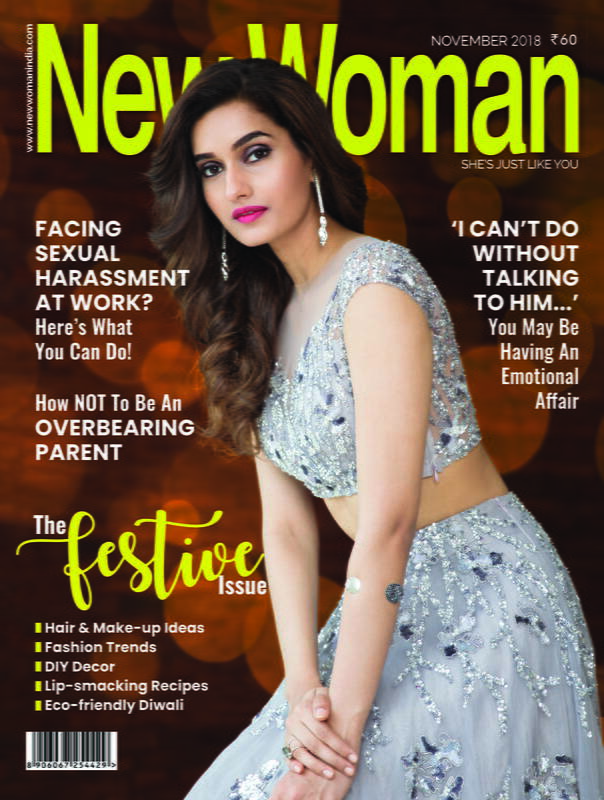 Here are five amazing brown lip colours that every Indian women should swear because they are simply apt for our complexions. Maybelline’s Superstay Matte Ink Liquid Lipsticks have stolen hearts by its dynamic colours. The favourite brown one would obviously be the shade Protector. It is simply so apt for the wheatish and the dusky complexions with a tinge of mauve in it. 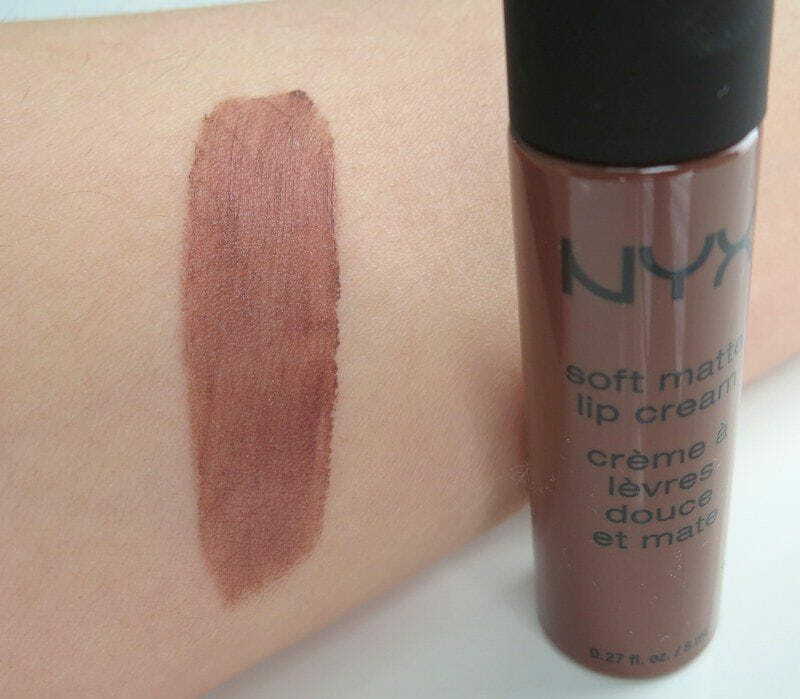 Nykaa’s launch of the range of Matte To Last! Liquid Lipstick was anyway a great delight, but the cherry on the cake was the way these lip shades were classified. 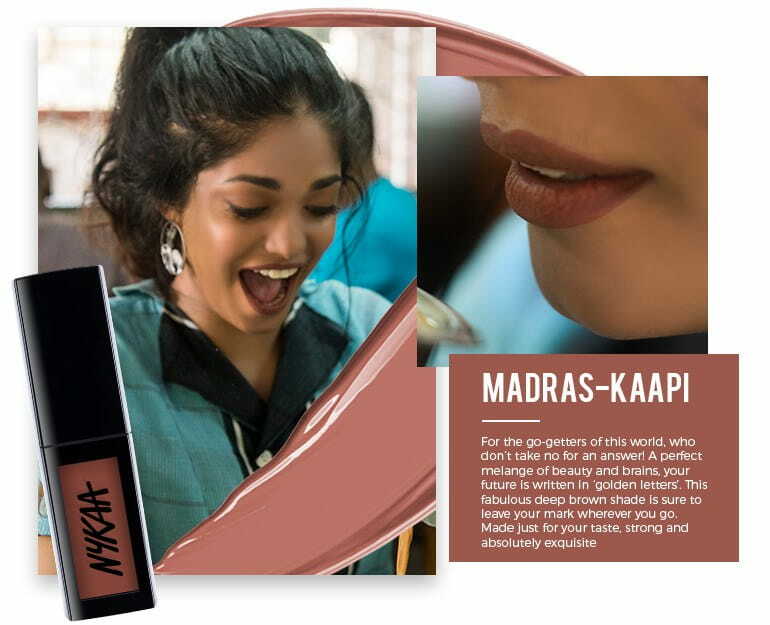 The brown one Madras Kaapi, and also the new one in the range – Chai, has stolen not only every beverage lover’s heart but also of those who cannot live without brown lip colours. Lakmé’s 9 to 5 Weightless Matte Mousse Lip and Cheek Colour is a range that is as good as a highly pigmented lip cream. One of its shade, Coffee Lite, is a boon for those who like brown with undertone of rose pink or blush pink tinges. The best part about this range? You can use them as a blush as well! 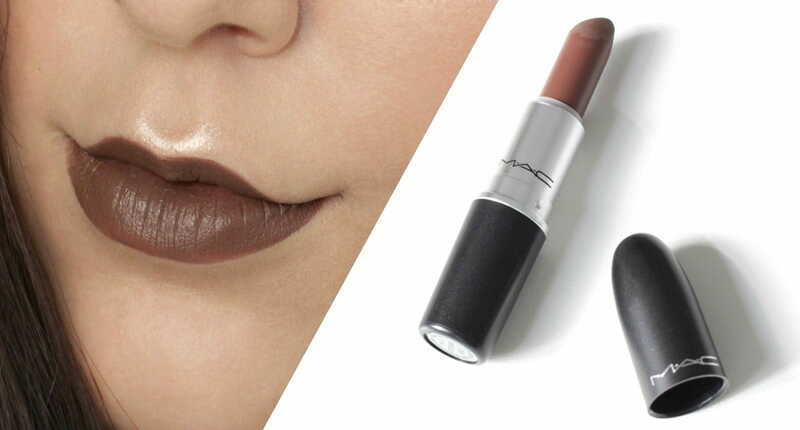 M.A.C’s matte lipstick Stone is a muted greyish taupe brown shade and the perfect one to go for when you want to keep your eye make-up minimum. The application is very easy and highly pigmented. This lip colour is surely not going to disappoint you. NYX has blessed us with this range of lip colours. Dubai is one of the best brown coloured lip creams and everyone who loves browns must own this shade! 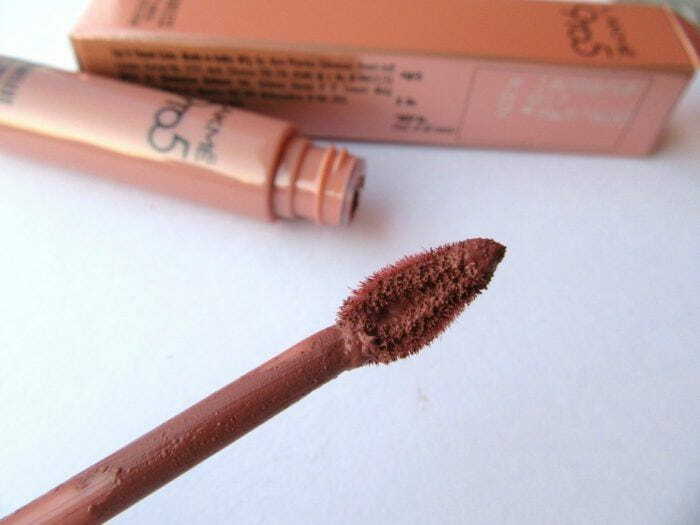 The product glides on your lips and give the right amount of soft and supple brown colour to your lips.